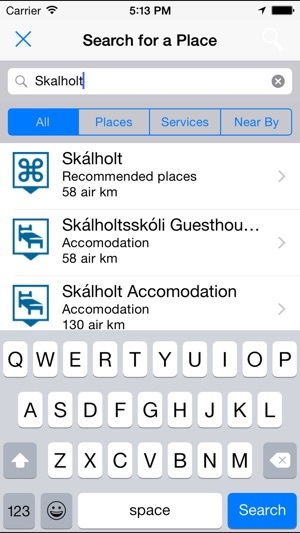 Your key to Iceland‘s 3000 most important places, roads, geography, culture and history. Discover Iceland with the Iceland Road Guide. 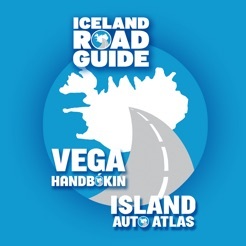 The app is based on the book Iceland Road Guide (Vegahandbókin) which has been travelling for 40 years in the vehicles of Icelanders and foreigners alike, and has been steadily improved and updated with every new edition. Texts, figures, photos and maps will guide you on your travels around the country, adding to your memories when returning home. The app also contains a list of services like General information, Transportation, Food and drink, Culture and arts, Accommodation, Recreation etc. Vegahandbókin í símann vísar þér til vegar með upplýsingar yfir meira en 3000 staði víðsvegar um Ísland. Vegahandbókin á að baki 40 ára feril í bílum landsmanna. Bókin hefur verið í stöðugri uppfærslu og endurnýjun frá fyrstu útgáfu og hér er komin nýjasta afurðin snjallsímaútgáfa. 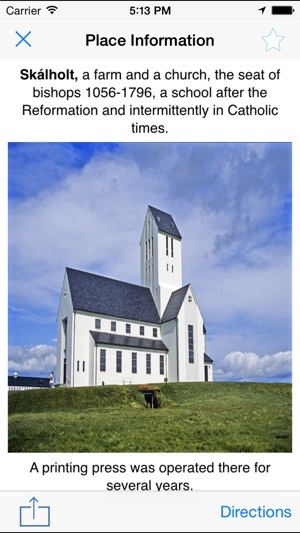 Þá er í appinu listi yfir alla skráða þjónustuaðila sem skipta þúsundum. Um er að ræða gistingu, veitingastaði, menningu og listir, söfn,samgöngur, upplýsingamiðstöðvar og fl. 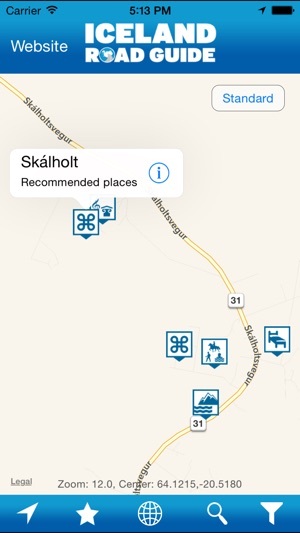 Added the ability to search for a place names that have special characters such as using th instead of Þ and ae instead of æ. Map defaults to hybrid mode. User location is always shown. 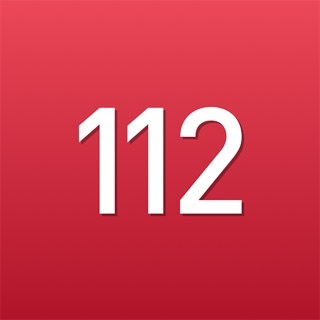 Do not waste your time or money with this app. The free version is terrible and the upgrade is no better. One of the biggest attractions in Reykjavik, the Hallgrimskirkja has no pin and cannot even be found using app search feature. 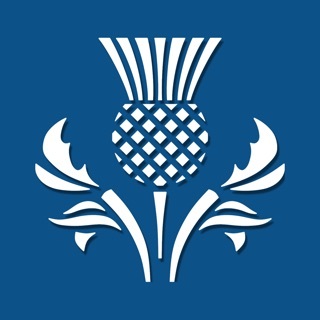 (Enough said about its usefulness for finding places to visit on holiday). 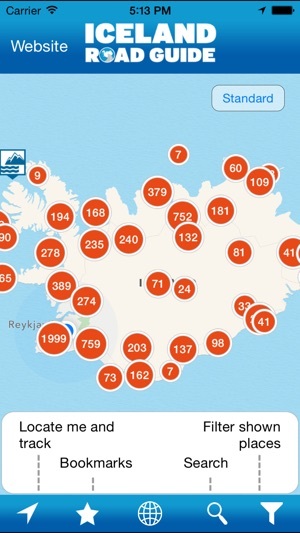 As far as I can tell, the only part of Iceland this app covers well are ALL the farms in the countryside....as if I am coming to Iceland to go farm hopping. 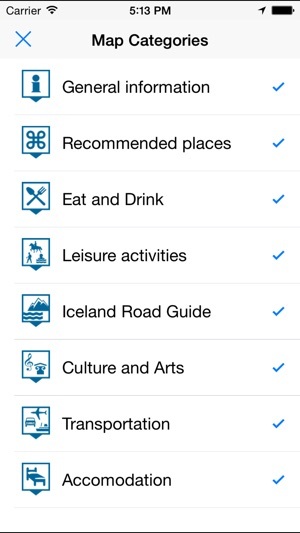 If the purpose of this app is for tourists to use on a road trip of Iceland, the app falls way short.